April is Parkinson’s Awareness Month! To celebrate, The Village at Cedar Hill is pleased to host the next presentation in their popular Speaker Series, “Reducing Fall Risk in People with Parkinson’s Disease”, presented by Diane L. Sherman, PhD, Coordinator, Parkinson’s Disease and Movement Disorders Center, Dartmouth-Hitchcock Medical Center. 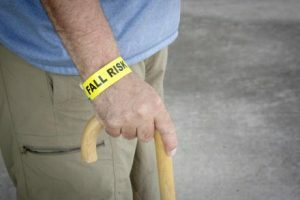 Falls are a frequent and hazardous complication of Parkinson’s disease. Parkinson’s patients are at an increased risk of falling because of the symptoms of Parkinson’s disease – muscular stiffness, freezing, shuffling gait, balance impairment or stooped posture – and in rare cases as a result of the side effects of antiparkinson medications. After the presentation there will be time for questions or comments. Refreshments will be served. Admission is FREE, but space is limited and RSVP is suggested. 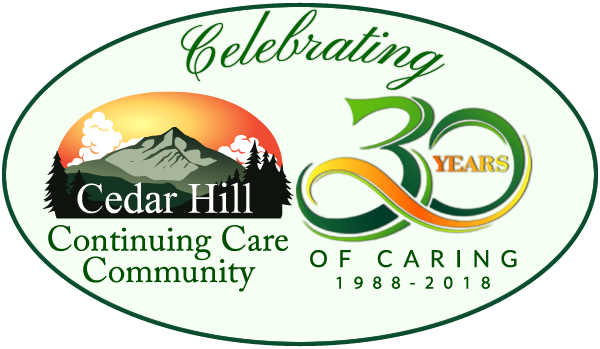 The Village at Cedar Hill Speaker Series will continue throughout 2017, with more presentations in the coming months.